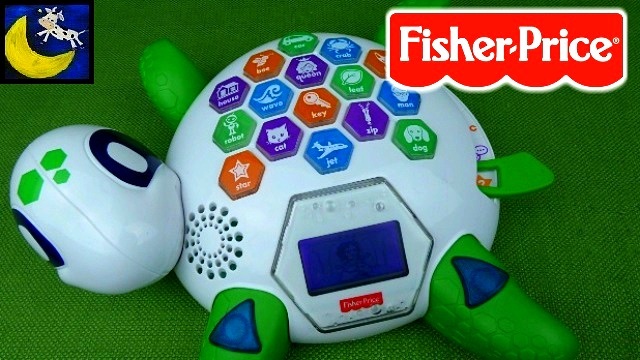 Growing Little Ones : Brand New Fisher Price Think & Learn Code A Pillar and Spell & Speak Sea Turtle Toy Review! 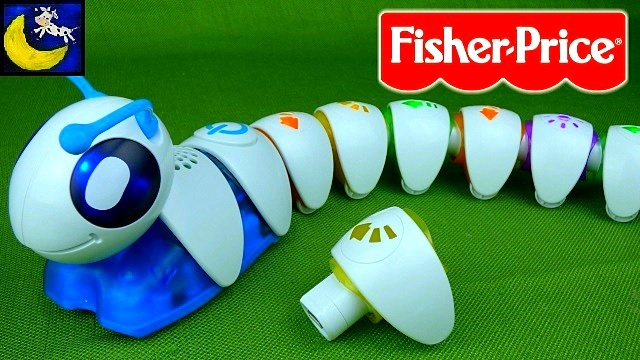 Brand New Fisher Price Think & Learn Code A Pillar and Spell & Speak Sea Turtle Toy Review! 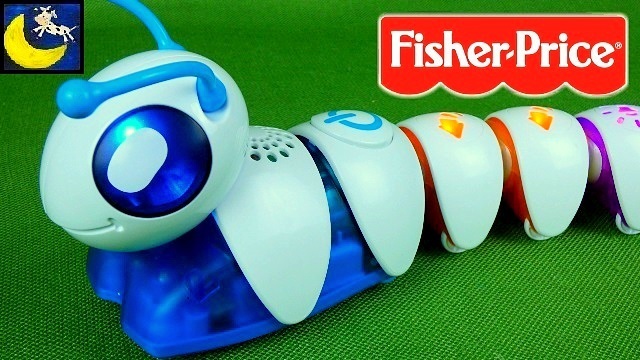 BRAND NEW 2016 Fisher-Price line of toys! The Fisher Price Think and Learn Code A Pillar is the neatest problem solving toy I have ever seen! You can buy expansion packs with more segments to give this toy never ending possibilities for all ages including the Master Moves expansion pack, Silly Sounds and Lights expansion pack and the Basic expansion pack! 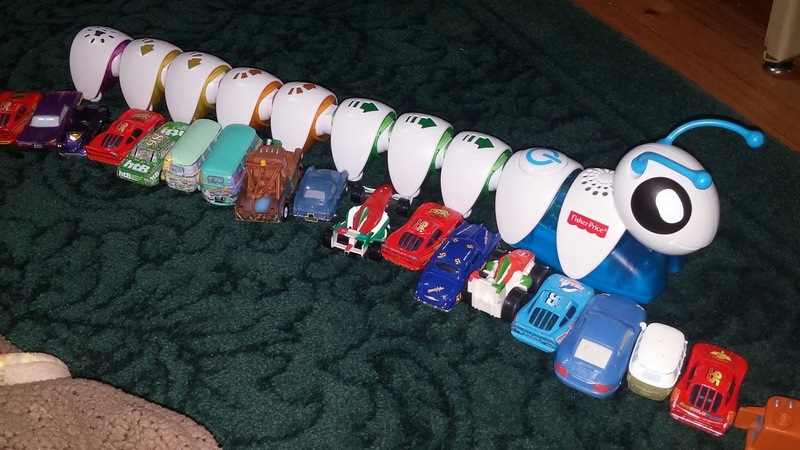 My 2 year old using the Code A Pillar as a Disney Cars line up! The Think and Learn line of toys includes the Speak and Teach Sea Turtle which teaches Word Recognition, Alphabet Letters and Rhyming Words! This cute sea turtle also has fun games and it even encourages your child to exercise and move around!